What a fantastic afternoon! 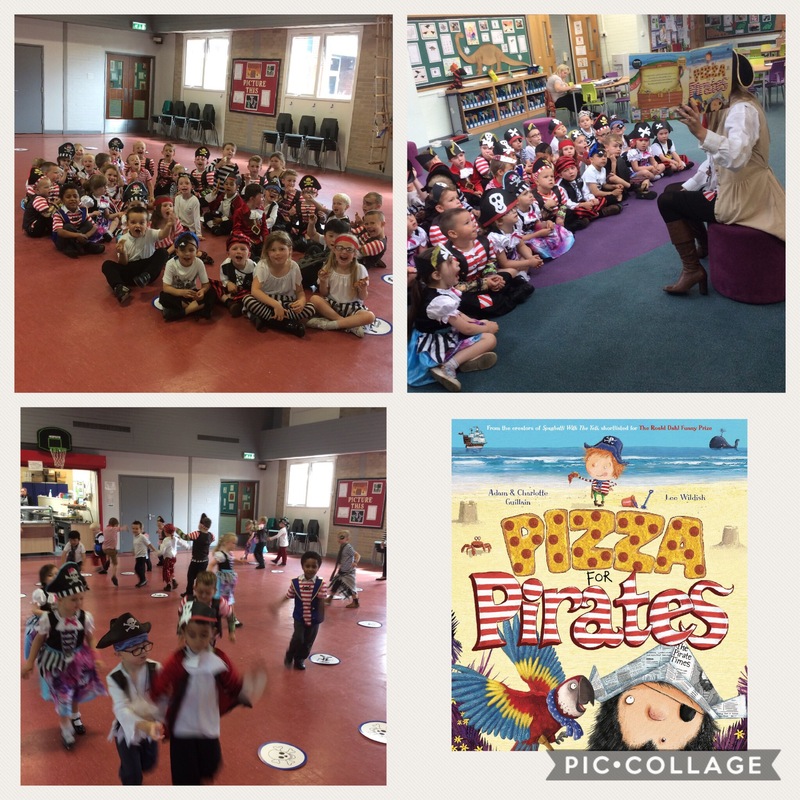 Red Class continued our pirate day by working up an appetite by playing pirate team work games. They had a surprise when some real pirate pizza arrived for an afternoon snack.